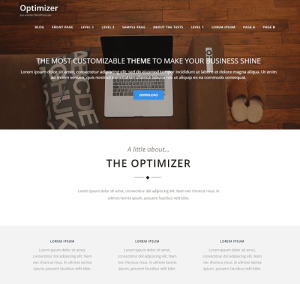 The Optimizer is designed in a way that the whole site can be switched between Full Width or Boxed layout. And this layout will be applied throughout the entire site. In a Full-width site layout, there is no extra space reserved around the box. 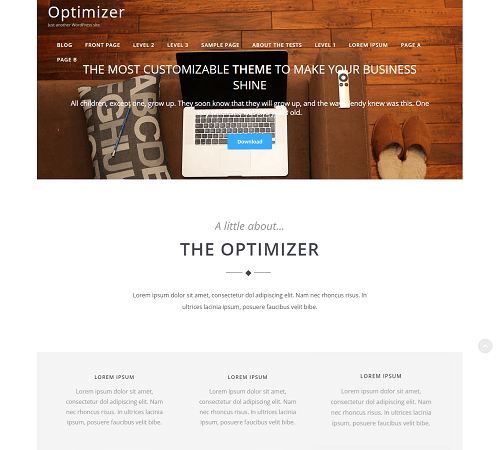 Site contents are presented in a wide layout. In Boxed layout, your site’s content will look like as if it’s inside a box. You can even change the width of the box and background color behind the box. If you select Boxed Layout, additional options will appear. Like the width of the box and box background color. Make your changes and hit save. Copyright © 2018 AmpleByte Studio.